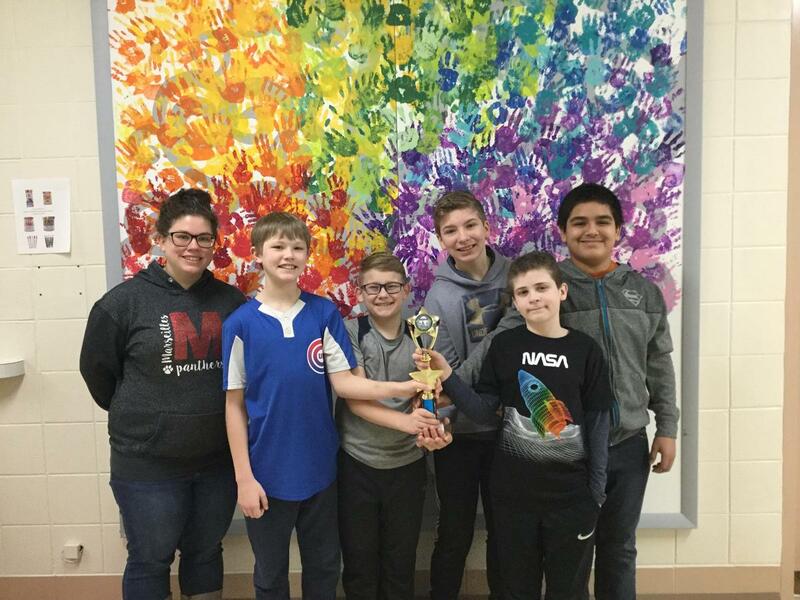 6th Grade students Aidan H, Gage S, Wynfield D, Nehemiah S, and Adrian S competed in a Math Contest at Streator Northlawn Jr. High. At the contest, each student had to complete an individual test and then they completed a test working collaboratively as a team. 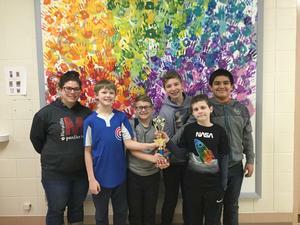 As a team, these students were awarded 4th place in the competition! Great Job Panthers!